Egypt’s President Abdel Fattah al-Sisi directed the government on Sunday to continue efforts to settle all running tax disputes. Sisi’s directions came during his meeting with Prime Minister Moustafa Madbouly, Finance Minister Mohamed Maait, and Deputy Finance Minister for Financial Policies Ahmed Kajuk, according to presidential spokesman Bassam Rady. During the meeting, the president stressed the importance of developing Tax Authority offices, having well-trained employees, using cutting-edge technologies, and providing good services to citizens. 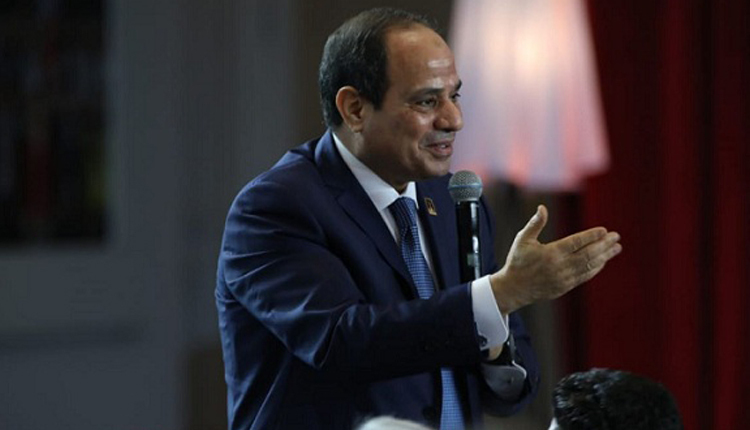 Sisi also reviewed the latest data on the country’s economic reforms from the first half of financial year 2018/2019, which showed a primary surplus worth 20.8 billion pounds, 0.4 percent of the GDP, up from 0.3 percent in the same period last year. The deficit continued its decline to hit 3.6 percent of the GDP, down from 4.2 percent in the first half of financial year 2017/2018, the data revealed. Moreover, government investments hit unprecedented levels, reaching 55.7 billion pounds.